Hilton at Resorts World Bimini, which sits comfortably on the Resorts World Bimini property, a 750- acre luxury Caribbean beachfront complex featuring the world’s first casino with picturesque marina views. 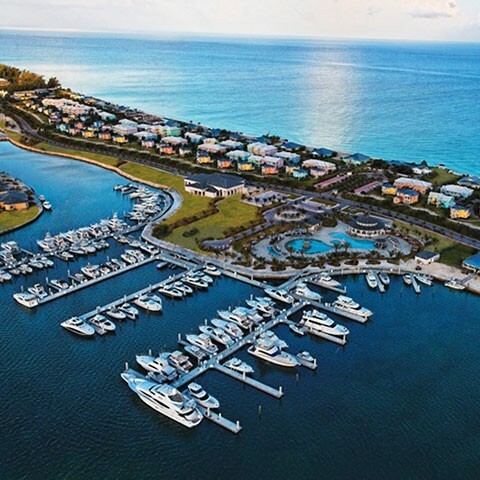 Home to turquoise waters, miles of white sand beaches and intimate historic towns, Bimini boasts some of the world’s best diving and fishing destinations. All guests enjoy full use of Resorts World Bimini’s facilities, including six bars and restaurants, two pools, the Beach Club, boutique casino and the Fisherman’s Village shopping area.